Reliance JIO 4g Barcode or Offer Code is too famous these days and everyone want the Code because of free net, free call and free everything for 3 Months. Scheme is from Reliance and the best part is its Internet facility which is 4G and new to India. Due to the super speed net craze for sim is getting bigger which you can see at Reliance Store or at JIO Store. 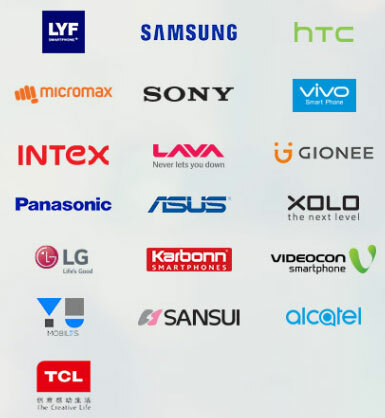 Reliance is providing Sim to only some of the listed mobiles or brands. In above list you can get the code easily after Installing the JIO. Everything is done, you will get a bar code that you need to take to a Reliance Digital where you have to show your phone and you’ll get a SIM. If you have a cellphone which is not listed in the above list than try these steps and get Offer Code or Barcode. If you have already installed the code than just go to settings and click on JIO APP and click on Force Stop. Turn Off Your Internet (WiFi, Mobile Internet). Now open Reliance JIO APP and Click on MyJio You will see the the button “Create Your Secret Code” just click over it and follow the steps. Congrats you will get the code now. Click on MyJio now you will see the “Create Your Secret Code” just click over it and follow the steps. Hope i helped you to get the code. If you like out articles please subscribe us.